As most of you probably know we are big fans of schedules and content calendars, but sometimes you just need to let your posts be spontaneous. If your posts are repetitive and always coming mechanically, then it will be hard to humanize your brand. The best brands are those ones that react to current events and use situations to their advantage. This is not to say that you should get rid of your content calendar all together. We think every business should have content queued up at all times, but we also think that spontaneous creative posts should always be first priority and be posted whenever possible. This combination of planned and natural posts will help humanize your brand while making sure that content is being posted regularly. We have talked in the past about how posts boost SEO, but this should not be your only intent in posting content. Content should be posted with the intent to engage your audience. One of the best ways to connect to your audience is through emotions – this can mean sharing somber stories, funny comments, or joyous memories. Another fantastic way to develop this connection is to bring in other voices through guest posts, referrals, or whatever else it be. Regardless of how you choose to engage your audience emotionally, your company should be working to develop a connection that is meaningful and goes beyond the simple buyer-seller relationship. There is no avoiding the hierarchies through which companies operate, after all there has to be someone in charge, but this does not mean that you cannot get every employee involved in defining your company’s brand. Even the lowest level employee should be informed of what is occurring and be capable of providing input because you never know who can offer intelligent marketing ideas. You should also work to get every employee represented in your brand whether it be through content posts, pictures, or whatever else. If you truly invest in your employees and get them involved in your business then your business will immediately feel more human and relatable in the eyes of your customers. We previously talked about engaging your audience, but if you want to humanize your brand you need to go beyond this. You should engage your audience in conversations and truly listen to them. Customers often have some of the best advice for businesses and listening to this advice can transform your business. The founders of Airbnb went door to door asking their first customers how they could improve their business – they listened to their audience, implemented the recommendations, and the rest is history. If one customer is thinking something then odds are another customer is thinking it; thus, every recommendation should be listened to and strongly considered. Beyond this, you should also work to reward your most loyal customers and keep them coming back. 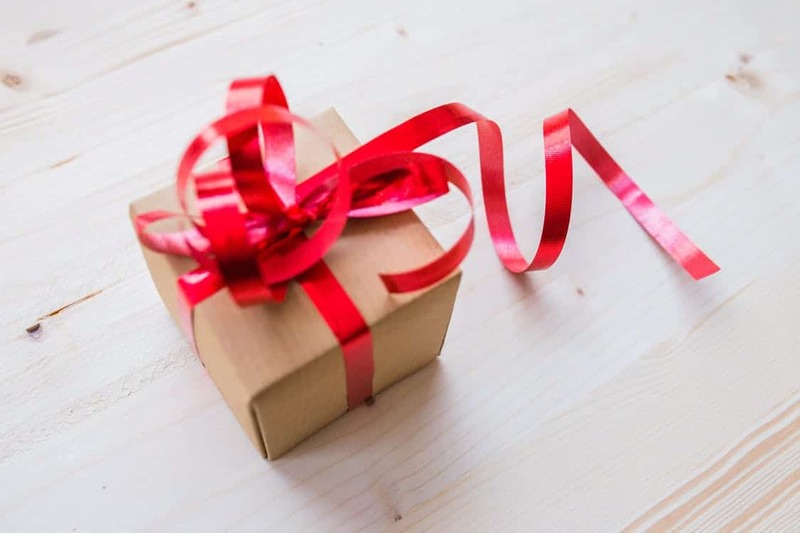 You can reward them with company swag, gifts, or even a simple thank-you note – any small token of appreciation goes a long way and can help transform your business. In the end, the customers come first and your first priority should be pleasing these customers and keep them coming back. If you work to do this then you already on your way to humanizing your brand. Humanizing your brand may sound like a daunting task, but most of the time all it takes is revealing the genuine personalities behind your business. If you let every employee’s creativity run freely and contribute you can begin developing strong, human content. From there, all you have to do is engage your customers and show your appreciation for them. Humanizing your brand does not require a heartfelt commercial or human based product; rather, all you need is to be yourself and show your brand’s inner-passion.